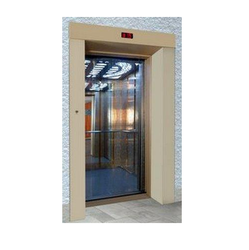 Prominent & Leading Manufacturer from Mumbai, we offer kitchen lifts and industrial kitchen lifts. With the help of our distinguished professionals, we have been able to bring forth a wide range of Kitchen Lifts / Dumb Elevators. This range is developed using superior grade material, which is sourced from reliable vendors. Also, the offered range is used for moving various small dishes and items in kitchens of hotels and items. 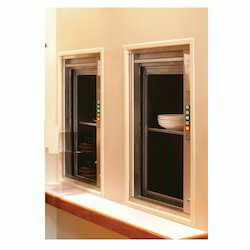 We are counted among one of the leading manufacturers and wholesalers of a wide array of Industrial Kitchen Lifts. This range is available for light weight freight carriage in restaurants, canteens and kitchens. Also, these products are offered in different forms in accordance with the emerging requirement of patrons.